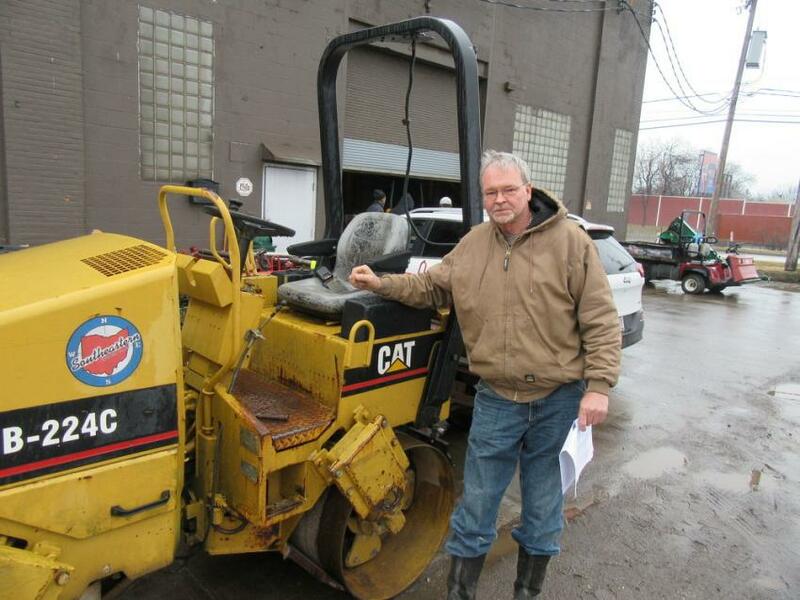 Rosen & Company, one of Ohio's longest-running auction companies with more than 100 years of experience, conducted its quarterly construction auction March 29 at its new auction site at 16100 S. Waterloo Road in Cleveland, Ohio. 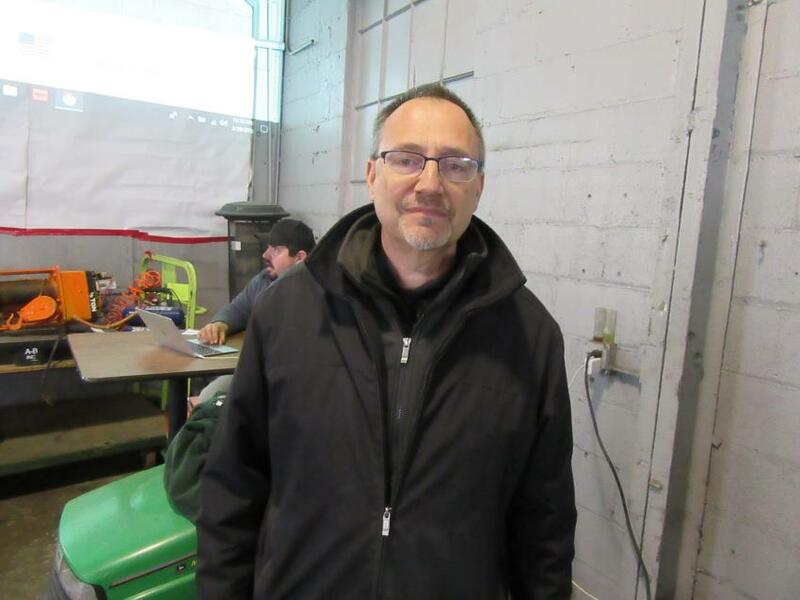 The auction, which attracted a significant number of onsite bidders while also drawing heavy online bidding, featured a wide selection of heavy equipment, trucks, trailers commercial mowers, tractors and UTVs as well as attachments and other support equipment. The new auction site includes a warehouse area that protected attendees from the area's unpredictable weather while serving as an indoor auction theater. Representing the third generation of family ownership and management, the company president, Sheila Rosen, oversaw the auction activities with the assistance of her staff, while Buddy Barton served as the lead auctioneer. 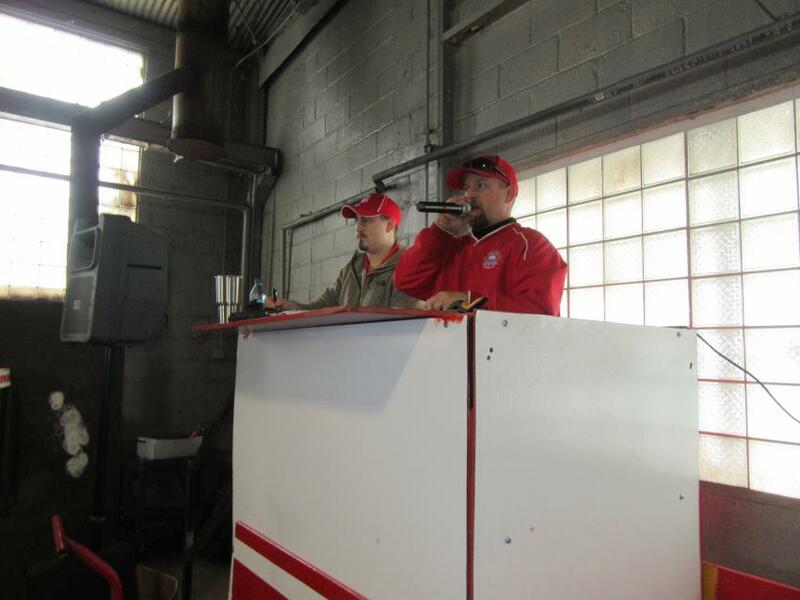 Rosen & Company also held an auction on April 16 in Medina, Ohio, which featured recycling plant and support equipment. Mark Szakacs Sr., president of Marks Construction, inspects a Caterpillar CB-224C roller at the auction. Lead auctioneer Buddy Barton (R) calls out the bids while Clayton Neal tracks the sales. 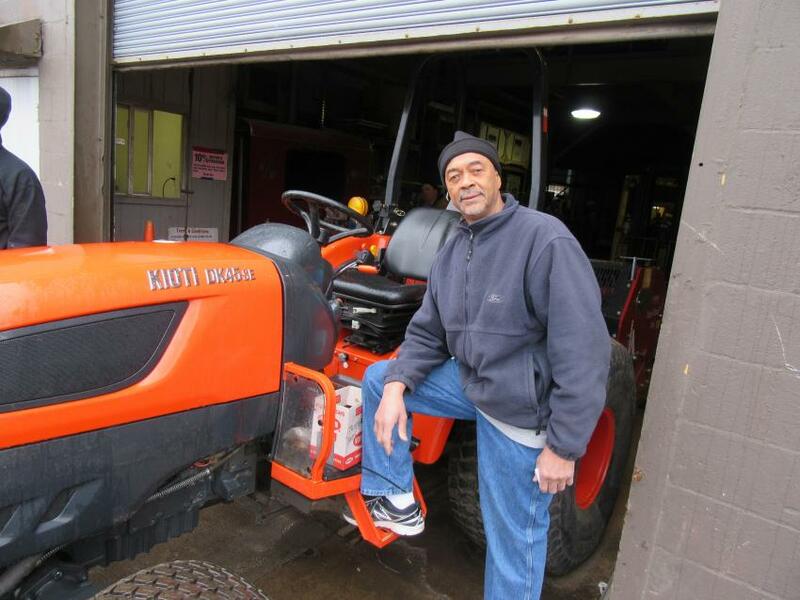 Joe Totten of Nice Works Landscaping was in the market for equipment to add to his fleet. Rosen & Company’s Marvin Schiff was on hand to make sure everything ran smoothly. 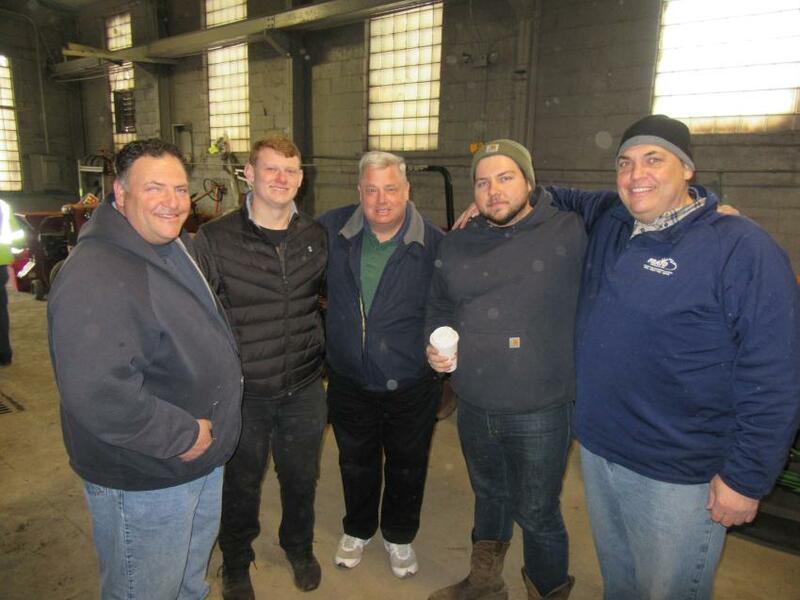 (L-R): Anthony Frato Sr. joins Matthew and Tim Sawicki, Anthony Jr. and Joe Frato to take in the auction activities. 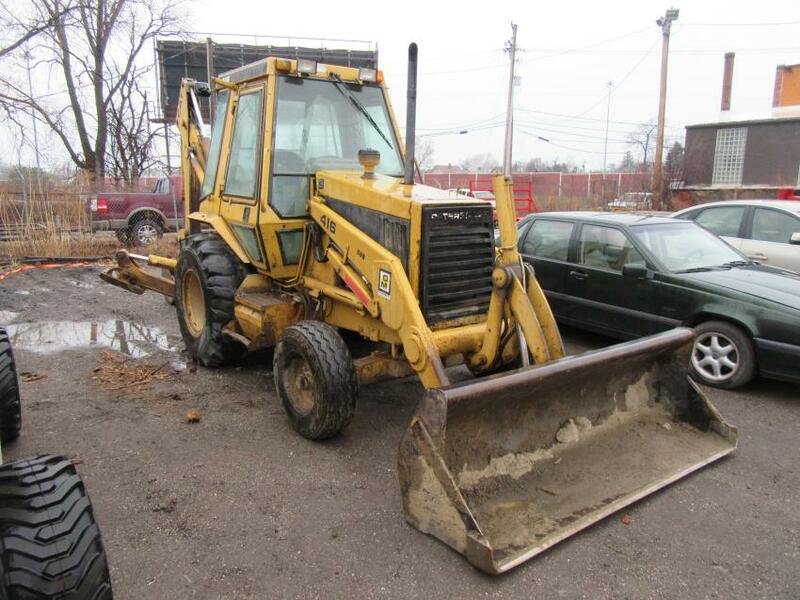 A Caterpillar 416 was one of the backhoes up for bid at the auction.